With 1172 native species, the Indonesian ichthyofauna is among the world’s most speciose. 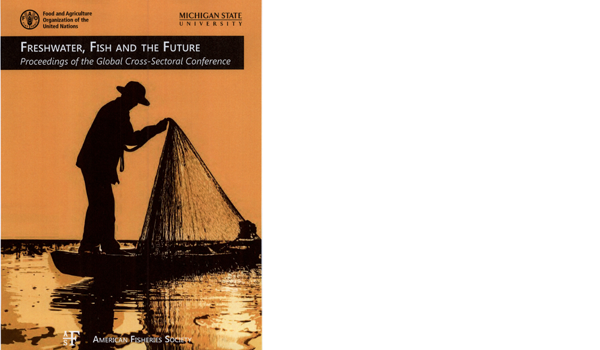 Despite that the inventory of the Indonesian ichthyofauna started during the eighteen century, the numerous species descriptions during the last decades highlight that the taxonomic knowledge is still fragmentary. 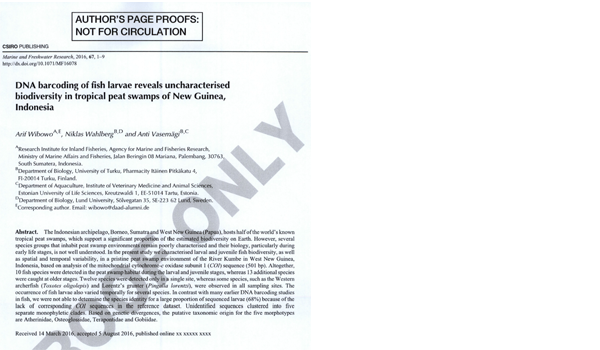 Meanwhile, the fast increase of anthropogenic perturbations during the last decades is posing serious threats to Indonesian biodiversity. Indonesia, however, is one of the major sources of export for the international ornamental trade and home of several species of high value in aquaculture. 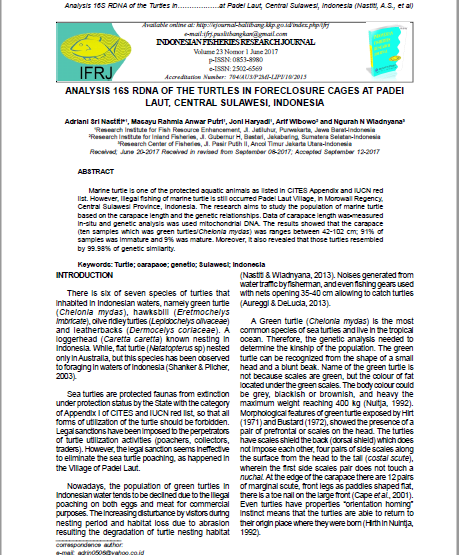 The development of new tools for species identification is urgently needed to improve the sustainability of the exploitation of the Indonesian ichthyofauna. 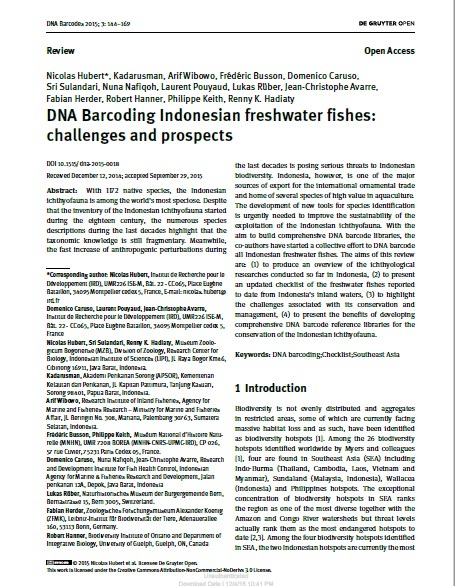 With the aim to build comprehensive DNA barcode libraries, the co-authors have started a collective effort to DNA barcode all Indonesian freshwater fishes. 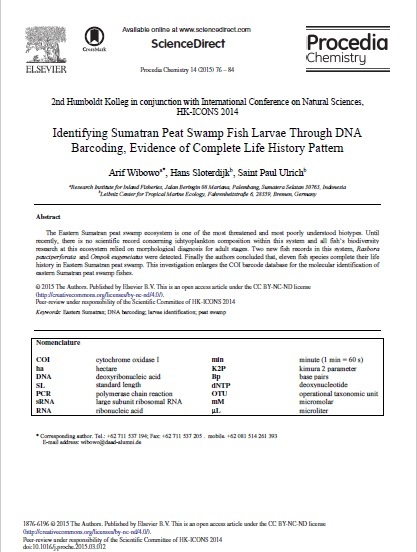 The aims of this review are: (1) to produce an overview of the ichthyological researches conducted so far in Indonesia, (2) to present an updated checklist of the freshwater fishes reported to date from Indonesia’s inland waters, (3) to highlight the challenges associated with its conservation and management, (4) to present the benefits of developing comprehensive DNA barcode reference libraries for the conservation of the Indonesian ichthyofauna.